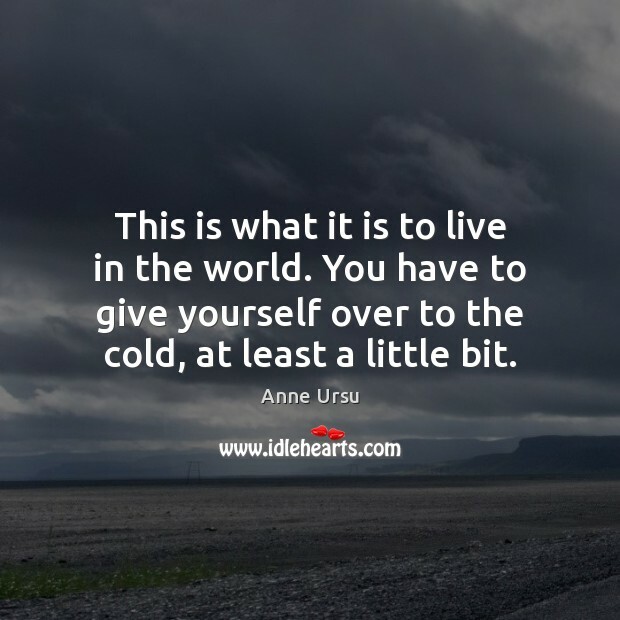 Enjoy the best inspirational, motivational, positive, funny and famous quotes by Anne Ursu. Use words and picture quotations to push forward and inspire you keep going in life! This is what it is to live in the world. You have to give yourself over to the cold, at least a little bit. A boy got a splinter in his eye, and his heart turned cold. Only two people noticed. 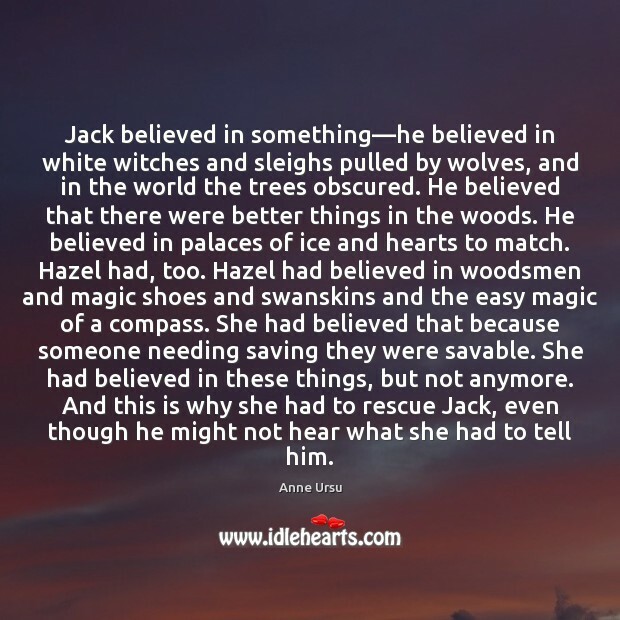 One was a witch, and she took him for her own. The other was his best friend. 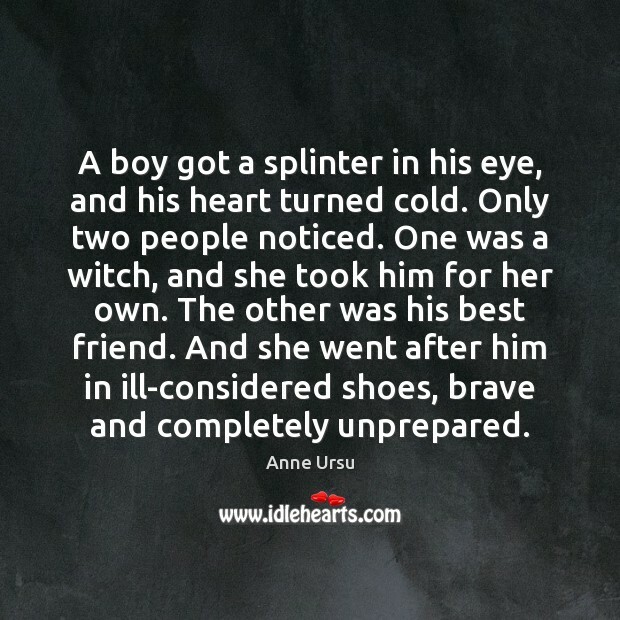 And she went after him in ill-considered shoes, brave and completely unprepared. 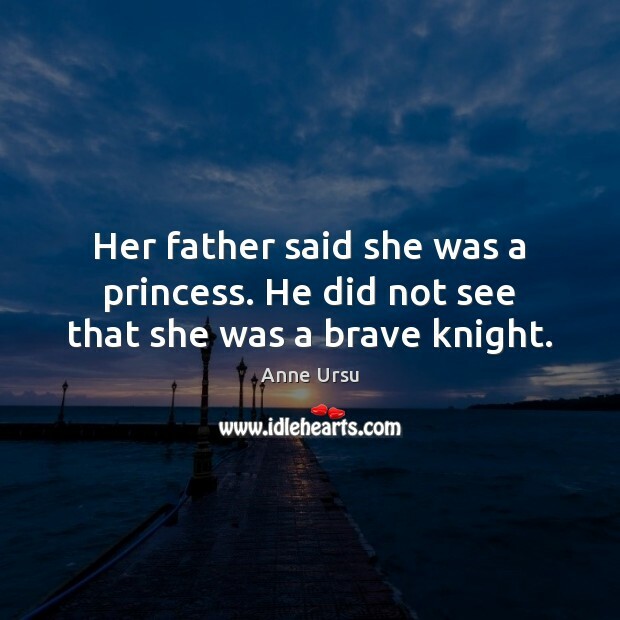 Her father said she was a princess. He did not see that she was a brave knight. 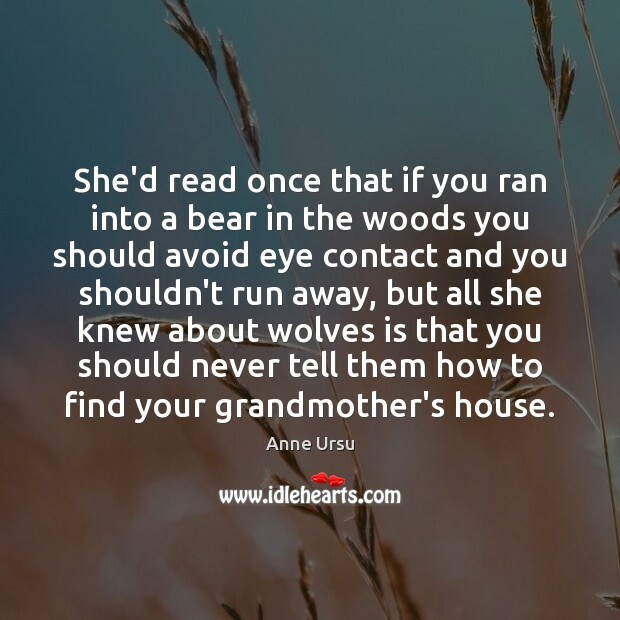 She'd read once that if you ran into a bear in the woods you should avoid eye contact and you shouldn't run away, but all she knew about wolves is that you should never tell them how to find your grandmother's house. 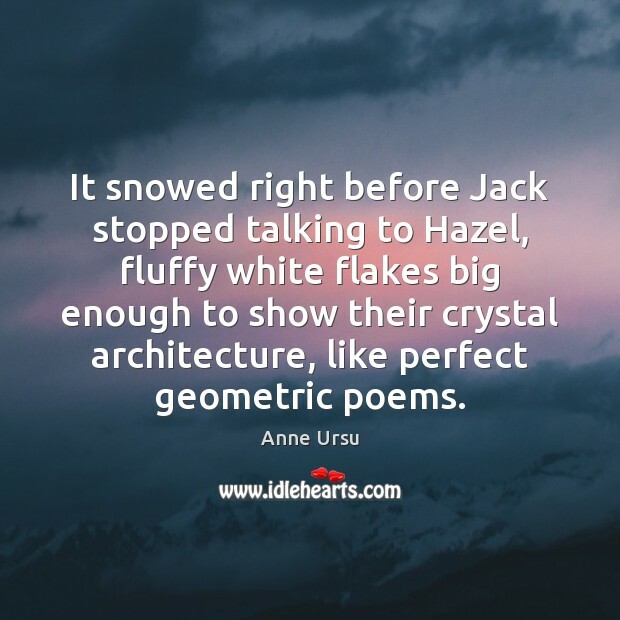 It snowed right before Jack stopped talking to Hazel, fluffy white flakes big enough to show their crystal architecture, like perfect geometric poems. 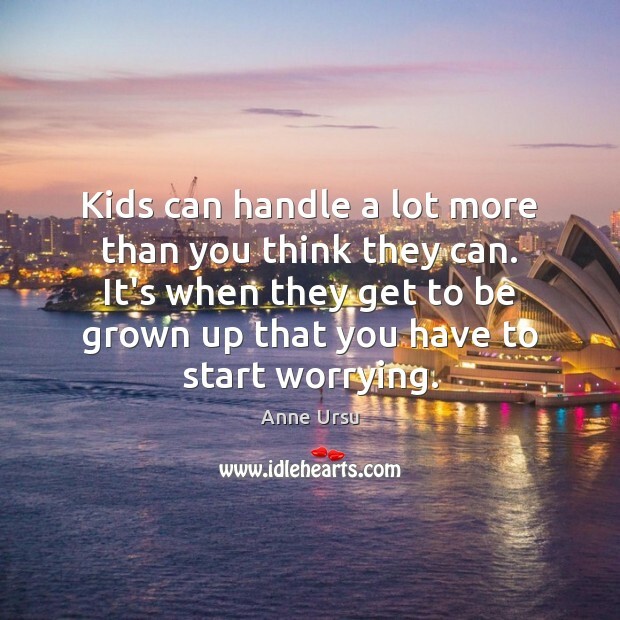 Kids can handle a lot more than you think they can. It's when they get to be grown up that you have to start worrying. 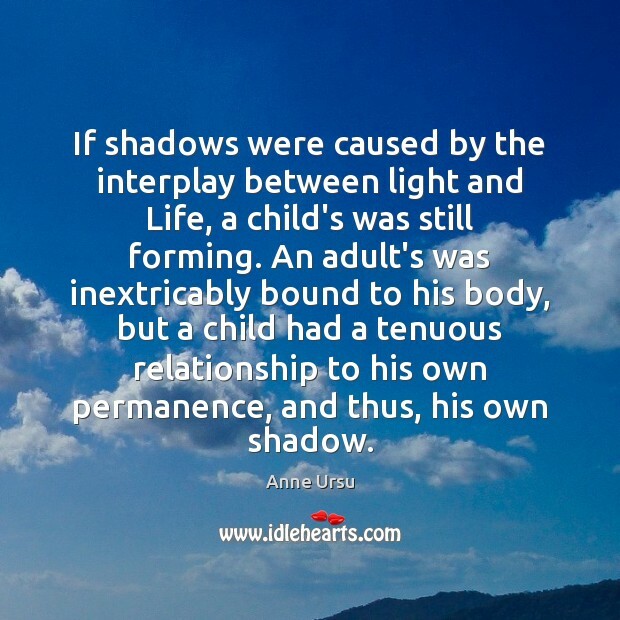 If shadows were caused by the interplay between light and Life, a child's was still forming. An adult's was inextricably bound to his body, but a child had a tenuous relationship to his own permanence, and thus, his own shadow. She understood. 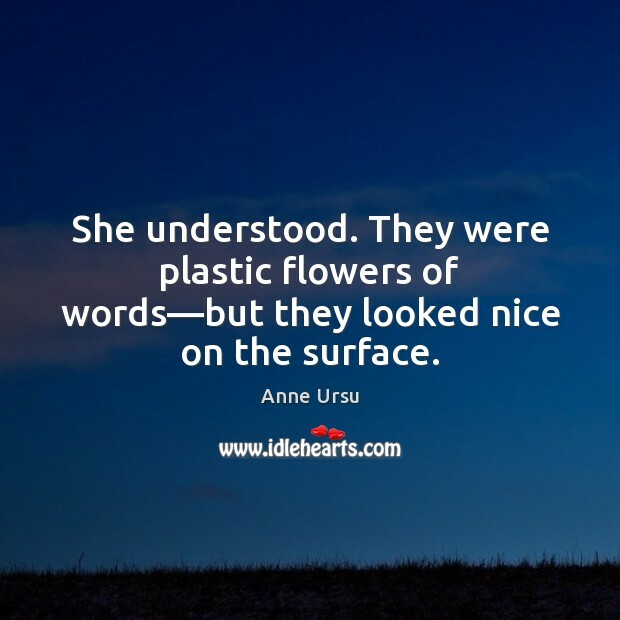 They were plastic flowers of words—but they looked nice on the surface. 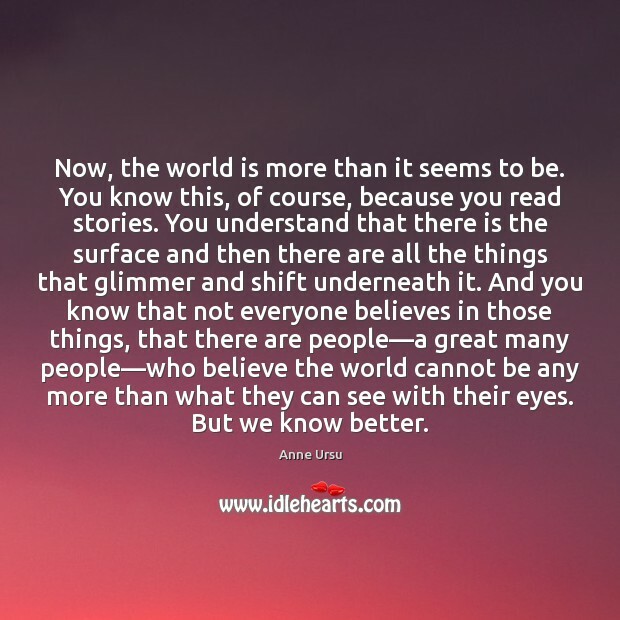 I believe that the world isn't always what we can see...I believe there are secrets in the woods. 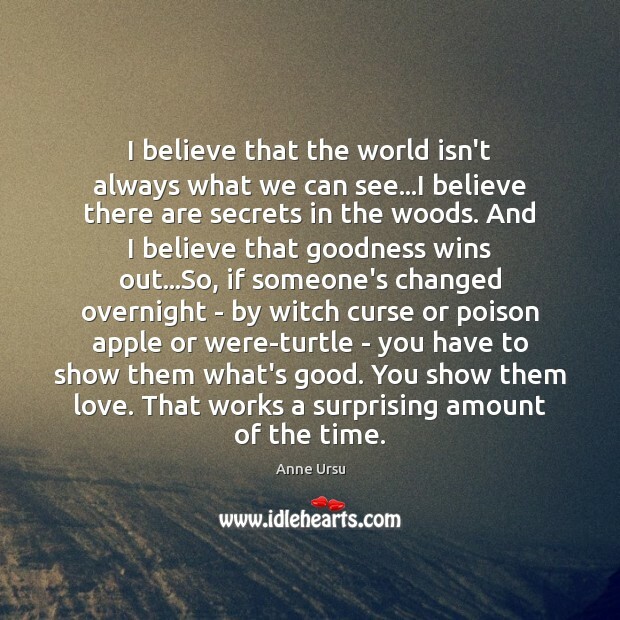 And I believe that goodness wins out...So, if someone's changed overnight - by witch curse or poison apple or were-turtle - you have to show them what's good. You show them love. That works a surprising amount of the time. 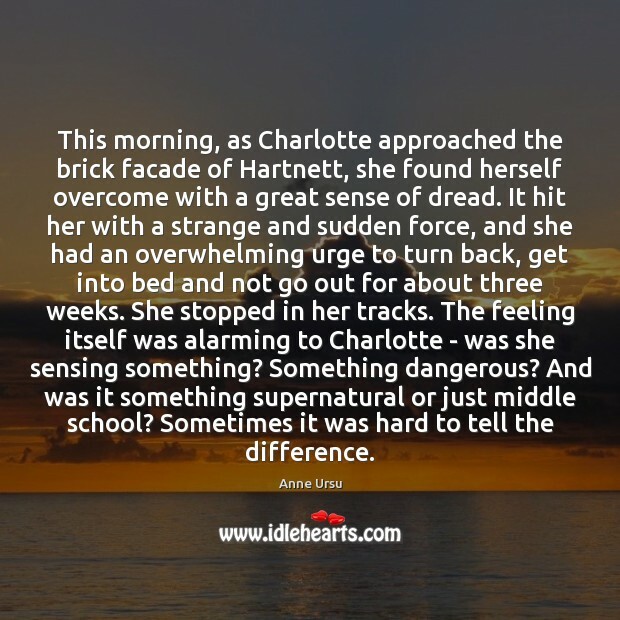 This morning, as Charlotte approached the brick facade of Hartnett, she found herself overcome with a great sense of dread. It hit her with a strange and sudden force, and she had an overwhelming urge to turn back, get into bed and not go out for about three weeks. She stopped in her tracks. The feeling itself was alarming to Charlotte - was she sensing something? Something dangerous? And was it something supernatural or just middle school? Sometimes it was hard to tell the difference. He squeezed Steve's shoulder possessively. "Oh, Zero. He is not you, I must admit. 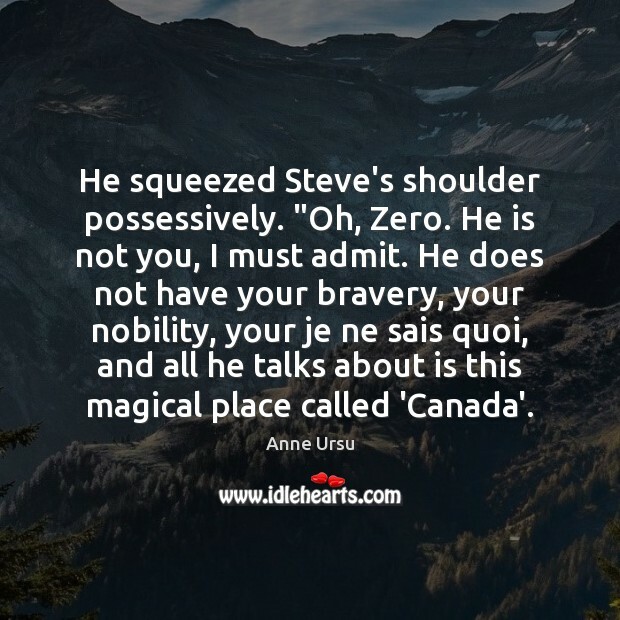 He does not have your bravery, your nobility, your je ne sais quoi, and all he talks about is this magical place called 'Canada'. Fiercely original and uncommonly lovely, The Witch's Boy is equal parts enchanting and haunting. 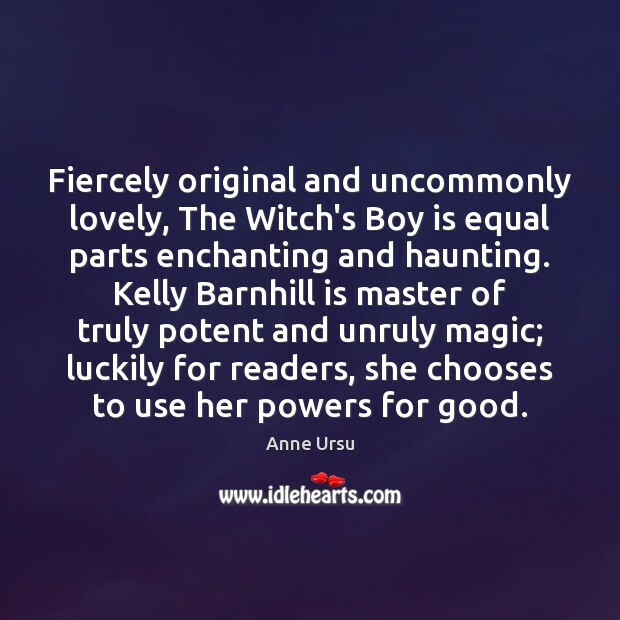 Kelly Barnhill is master of truly potent and unruly magic; luckily for readers, she chooses to use her powers for good. People feared snowstorms once. 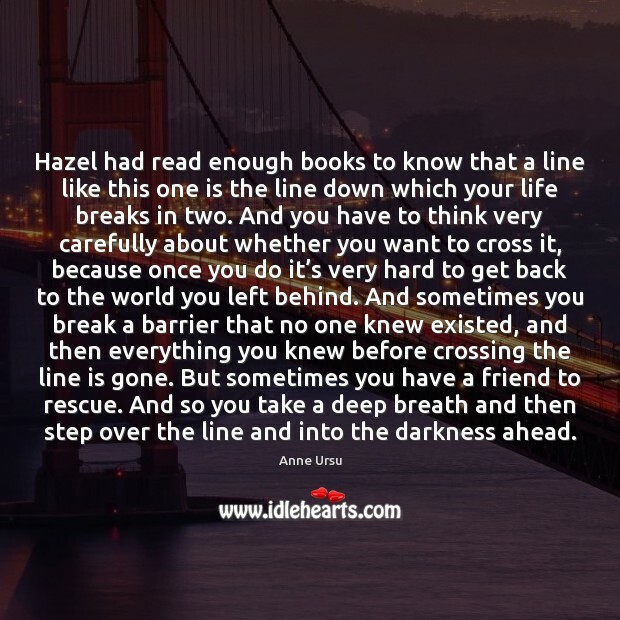 Hazel read about this all the time. 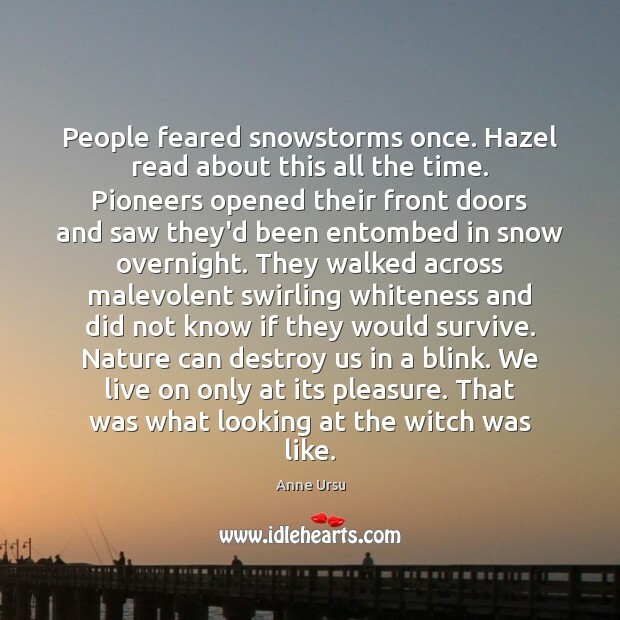 Pioneers opened their front doors and saw they'd been entombed in snow overnight. They walked across malevolent swirling whiteness and did not know if they would survive. Nature can destroy us in a blink. We live on only at its pleasure. 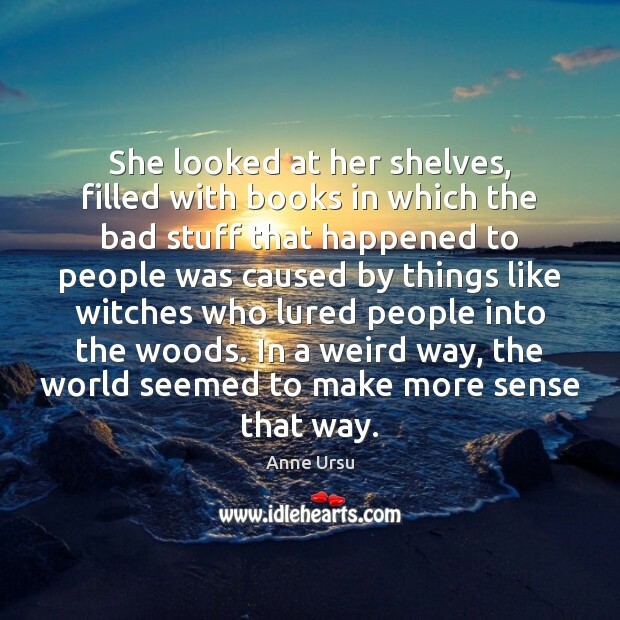 That was what looking at the witch was like.